for $499,000. This 6,336 square foot home was built in 2005 on a lot size of 75X130. GREAT INVESTMENT! 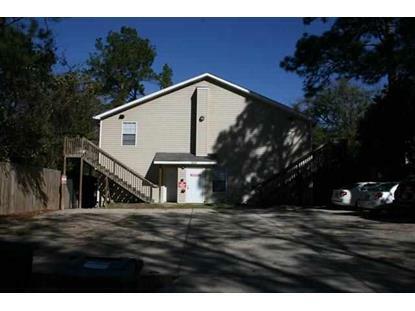 WITHIN WALKING DISTANCE TO FSU CAMPUS. NEWLY RENOVATED WITH FIRE ALARM SYSTEM. FRONT DOOR PARKING. GREAT FLOOR PLAN FOR ROOMMATES AND EXTRA LARGE BEDROOMS. 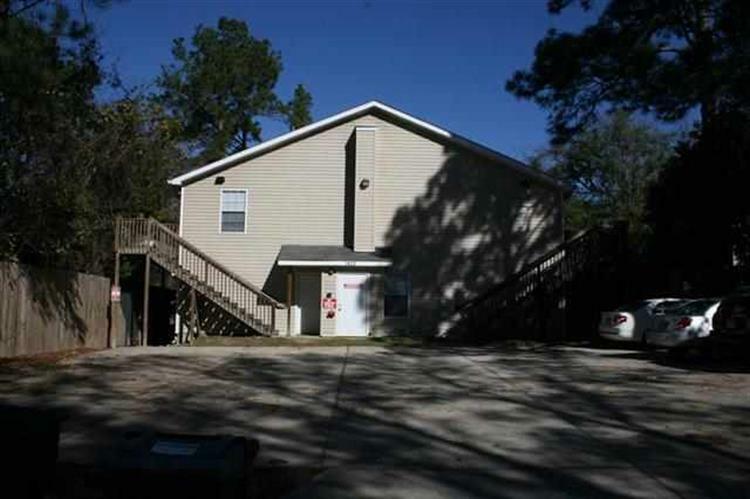 FEATURES FULLY EQUIPPED EAT-IN KITCHENS WITH OPEN BAR TO LIVING ROOM, FRONT AND BACK UPSTAIRS DECKS, CEILING FANS, WALK-IN CLOSETS AND WASHER/DRYER IS INCLUDED. ALL UNITS FULLY LEASED AND BRINGING IN $3, 750./MONTHLY.